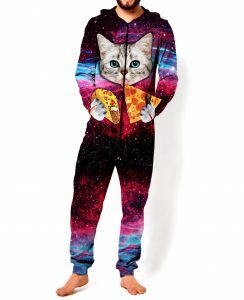 I am pretty sure that there is nothing in the world I want more than the Taco Cat Onesie I found from the fine folks at from Fred Flare – seriously the coolest thing I have ever found. Find the Taco Cat Onesie from Fred Flare here. See all the fun offerings from Fred Flare here. 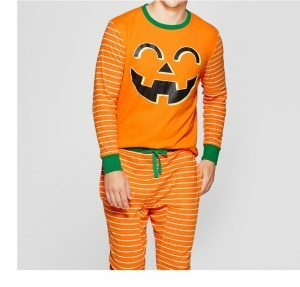 Meanwhile, just in time for Halloween I have found the Pumpkin Pajama Set from the fine folks at Target. Find the Pumpkin Pajama Set from Target here. Lost Cowboy is powered by	WordPress 5.0.4 and delivered to you in 0.974 seconds using 40 queries.